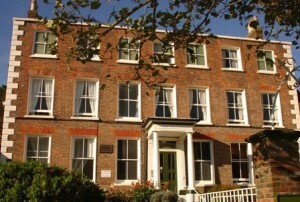 The Magdalen and Lasher Charity acquired Old Hastings House in 1981 and it is run on a not-for-profit basis. The main building is a fine house that was built in 1700 and became the home for an eighteenth century Mayor of Hastings. Standing in its own grounds the house has 44 en-suite bedrooms and the Magdalen Higher Care Suite (opened in September 2011) has a further 15 en-suite bedrooms. Four Trustees of the Magdalen and Lasher Charity sit on the Old Hastings House Management Committee. 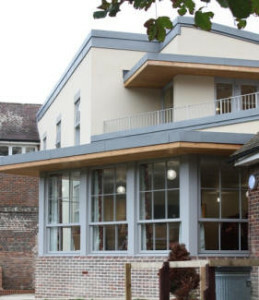 For more information about the care services provided by Old Hastings House please click here.